It started at The Horseshoe in Hampstead, North London, where Jasper Cuppaidge brewed beneath the pub. From there they moved up out of the cellars, down the road and into railway arches in Camden Town. 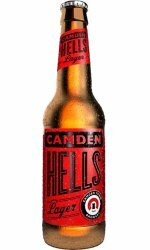 Why Camden Town? When he started the brewery he lived in Camden and he wanted to be able to walk to work. 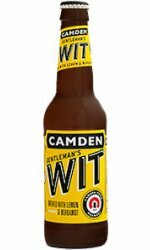 He typed the domain name camdentownbrewery.com into google and nothing came up so he bought it immediately. Just like that, they had a name and a location. They never stop being inspired by their surroundings. 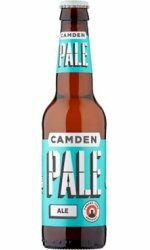 Being able to walk into Camden, see all the people, shops, bars, food stalls and then come back to the brewery is part of what makes the location so right for them. They moved into their Victorian Railway arches in 2010 and have been there ever since.